How energy efficient is your home? It’s a question you’re going to want to consider if you’re about to let your property. And it may soon be an issue when seeking a mortgage, as consumer journalist Christine Toner explains. Energy efficiency is hugely important for homeowners. Who wants to live in a home – or indeed buy one – that drains your bank account anytime you turn the heating on? But for those people looking to let out their property, the energy efficiency of a property is even more important, particularly as a result of new rules coming into effect next year. In recent years, the term “accidental landlord” has become commonplace. It refers to those homeowners who didn’t intend to get into buy to let but have found themselves looking to let their property because they’re struggling to sell it. Becoming a landlord means adhering to a whole load of safety regulations, including providing a gas safety check record before then tenants move in and ensuring a registered engineer carries an annual gas safety check on each appliance and flue. 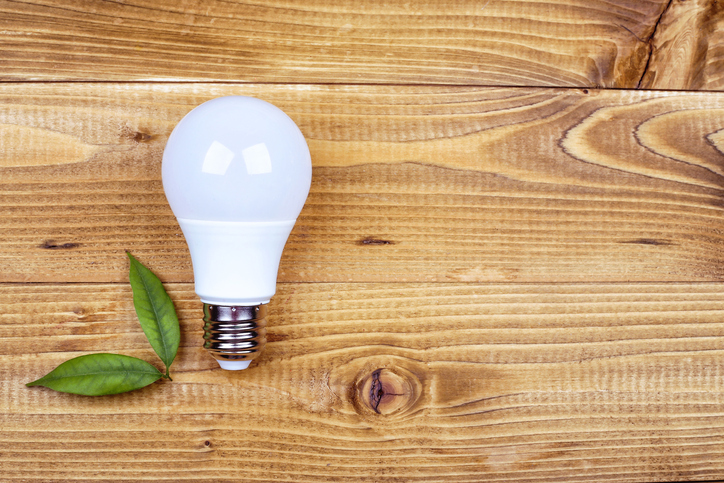 What’s more, you’ll need to make sure your property is energy efficient. In new regulation, announced in 2015 and set to come into play in April 2018, any residential property let to tenants must have an EPC rating of A-E. If your home scores an F or G you’re not legally allowed to let it. EPCs were brought to the market in 2007 as part of the now defunct Home Information Packs (HIPs). They are provided to a buyer or tenant of a property and give information on how energy efficient a property is and how much it would cost to run. The EPC gives the property a rating, which is set by an assessor who will visit the property and look at things like loft insulation and double glazing. Is the new rule a smart move? Most definitely. Landlords letting to tenants have an obligation to make sure that the property is fit to live in and that means not being a money pit when it comes to energy. According to Citizens Advice, over 750,000 private tenants in the UK are forced to pay £1000 more than the national average on their energy bills because the property they rent are so poorly insulated. Clearly this must be stopped. What if I’m not letting my property? Legally, you’re free to live in a property that’s as energy inefficient as you like but why on earth would you want to? By improving the energy efficiency of your home, you could save hundreds on your heating and water bills and, if you come to sell the property, it will be much more attractive to potential buyers. Indeed, mortgage lenders are always interested in the value and saleability of a property and if a home has a poor energy efficiency rating we may see lenders taking a negative view of such properties. According to the English Housing Survey, 5% of homes in the UK have a rating of F or G – not an insignificant amount! 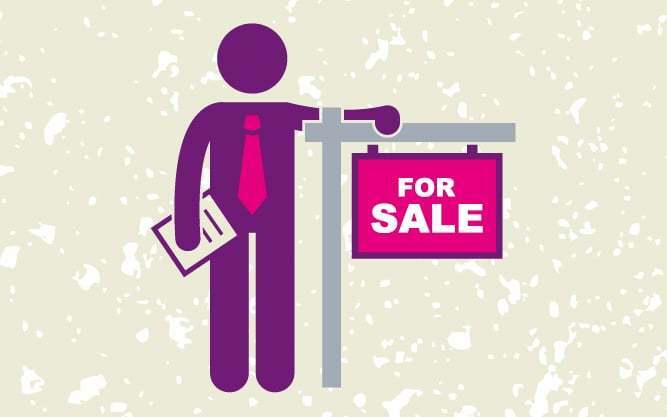 David Hollingworth, associate director at our mortgage partners London & Country says: “Anything that can affect the marketability of a property could impact the valuation and therefore surveyors recommendation to the mortgage lender. A very low EPC rating could figure in that in their determination of the property’s suitability as security”. Read our top ten energy saving tips to find out how to cut your energy costs and make your home a whole lot greener. Is an Energy Performance Certificate (EPC) important when selling my home? EPC’s are utterly meaningless. Having spent £££thousands on insulating and weatherproofing my house, the EPC assessor showed up. The 200mm + 100mm of insulation in the loft? Not included in the assessment because ‘Heath & Safety won’t allow me to go up a ladder any higher than 3 metres’. The 100mm + 50mm of Kingspan in between and below the joists but under the insulated plasterboard? Not included because ‘We can’t see it to photograph it unless you put a hammer through the ceiling’ The 75mm of insulation under the plasterboard on all outside walls? Not included for the same reason – plus about 6 other similar instances, all relating to the BIGGEST sources of heat loss in a building. The house is like a sauna even with the heating turned off – but it got a grade F. Utter, utter bull***t, and another class example of a Government pretending to care about the environment when in reality, they couldn’t give a monkeys. What you get is a chimp (who’s been on a course) putting meaningless numbers into an invalid formula, and generating garbage. It’s another green policy that sounds good on paper but cracks start to appear in implementation. See our guide for buyers on whether EPCs are important , so it will be interesting to see how the changes next year play out in practise. EPC’s are a dreadful thing – The idea was great but the implementation is awful – different accreditation bodies produce different assessment software which is used as a box-ticking exercise by assessors, many of whom have only attended 3 days training. I have seen EPC’s on adjacent virtually identical properties with huge differences resulting in different bandings. Solid wall assessments often bear little connection with the actual u-value of the structure (BRE research in 2014) and that which cannot be seen is ignored. I know one assessor who refused to include underfloor insulation in her assessment because it covered only 49% of the total floor area and then ignored insulation under a dry-wall because it could not be properly seen & its depth measured. She also suggested the need to improve the double glazing because she was unable to see paperwork or markings on the glass. “… (The) EPC rating achieved for a central London office building highlights a number of the issues identified. The building originally underwent a Level 3 assessment in 2008 using the simple iSBEM software, resulting in an EPC rating of G with a score of 159. The building again underwent a Level 4 assessment in 2009, with no changes to the building and the score dropped to 127. These were conducted by different assessors from the same company. As if this were not bad enough, over the years the software has changed, resulting in some properties receiving improved assessments and some receiving much worse ones. EPC’s from different years are therefore not comparable. Furthermore, actual energy used often bears very little in common with the estimation provided by the software. In my own property, the EPC energy usage estimate is double the amount we actually use annually. Whilst this was supposedly standardised to aid comparison, it adds little to credibility. Given all of the potential variability in assessor, software, assumptions made by either or both and the changes over time, the original purpose of the EPC – to compare energy use between properties – is rendered meaningless. I feel for any landlords who will shortly be unable to let their property because they chose the wrong assessor to give them an EPC. Hopefully EPC’s will be one piece of EU regulation that we can remove or replace post Brexit.